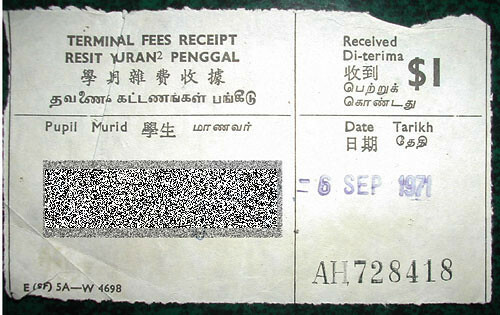 Credit : National Heritage Board. Yes I’m talking about the above old compass and not those when you lost your direction type haha. Saw the above old set during the National Heritage Fair at Suntec City some months back, and I remember I do have a set of that in the past. My first set of compass was purchased when I was in higher primary level. It was exactly like the one shown above, the pencil was tightened to it. We have to keep those shorter pencil and use it for the compass. 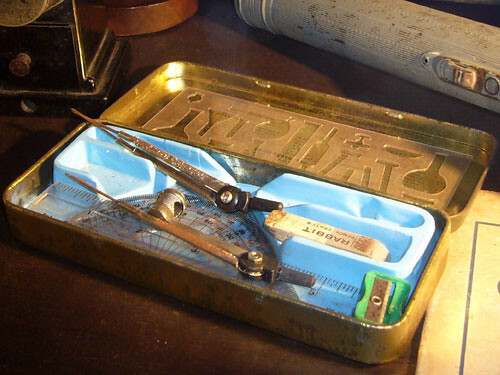 The compass, dividers and other instruments were kept together in the metal box. After some time of use, the compass and the metal box will get rusty! 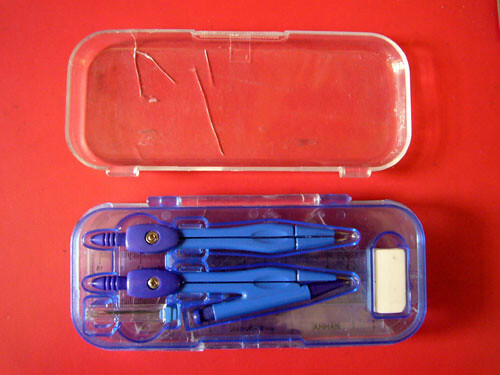 Later in secondary school, the compass set also got upgraded. It got longer and “more professional”. We use pencil leads and need to “sharpen” it using sandpaper. The box containing it were usually plastic instead of the old metal box. It’s so convenient to use – just put in the 0.5mm pencil lead like those for mechanical pencil. No need to sharpen anymore!